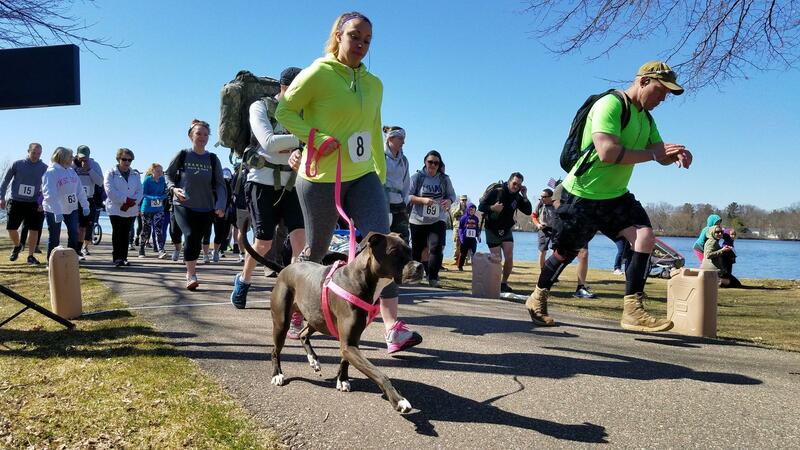 An eight-mile ruck march and run will help raise money for a student scholarship at the University of Wisconsin-Stevens Point. The fifth annual Reeder's Ruck and Run will be held at 10 a.m. Saturday, May 4. 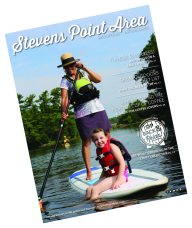 It will start along the Wisconsin River near the Riverfront Arts Center in Pfiffner Park in downtown Stevens Point and follow a loop of the Green Circle Trail. The event is organized by the UW-Stevens Point Ranger Challenge Club as a fundraiser for the Alexander H. Reeder Memorial Scholarship. Named for a senior psychology major from Wisconsin Rapids who died in a motorcycle accident in 2014, the scholarship supports ROTC cadets like Reeder. 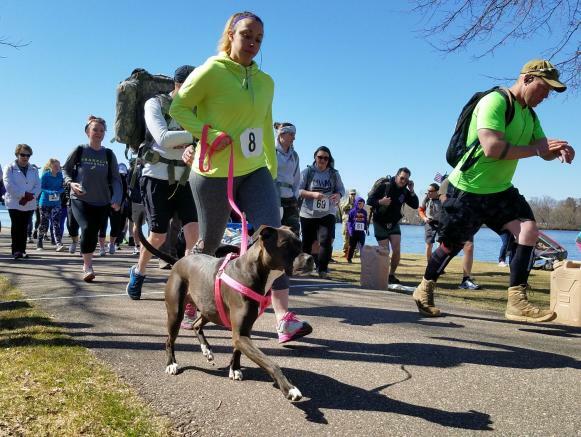 Participants may walk, run or march the eight-mile route with or without a "ruck sack," a backpack weighing at least 35 pounds. There is also a four-mile route for walkers. Individual awards will be given to the top male and female finishers in two classes: age 40 and under, as well as age 41 and older who complete the course wearing a ruck sack.